I can’t believe it’s December! When did that happen? 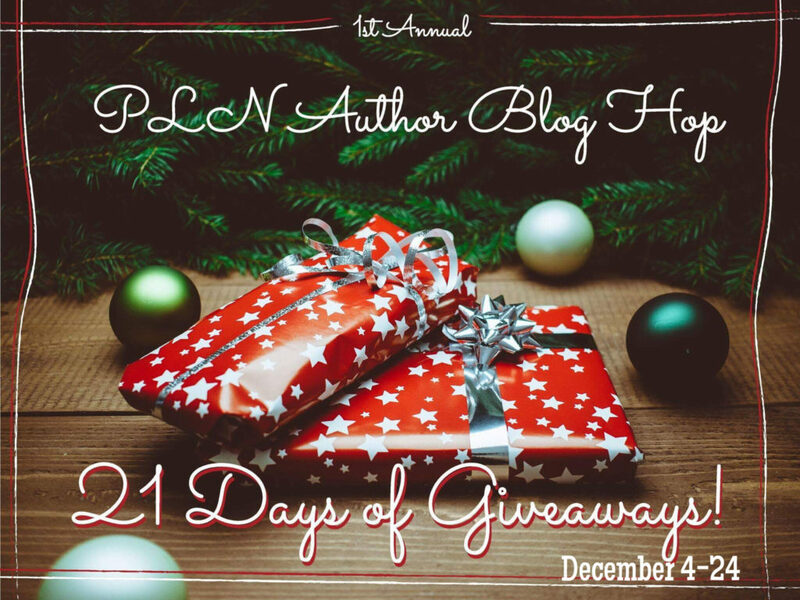 As 2017 comes to a close, I wanted to share a little bit about myself as I participate in an AMAZING Blog Hop hosted by the fabulous PLN Author Group. On the way, you can meet some wonderful authors and enter the giveaway. The blog hop runs from December 4th – December 24th and winners will be picked and notified after the holidays, so be on the lookout. Make sure you check out Author K.Moore, who will be posting tomorrow! Link will be below! Okay, so who is H.M. Sholander? I’m a new adult romance author. I started my journey back in 2016 with my first novel Escaping the Edge. I feel in the last two years my writing has gotten stronger and more emotional. My books tend to be more on the side of something that breaks your heart before putting it back together. I do currently have one sweet romance out, The Road Without You. However, I love books that break you down. I honestly feel like the last two books I released, The Truth About Falling and The Road Without You, are my best to date. I have learned a lot during my time as an author. For one, it’s not as easy as it looks. Writing is the easy part…everything else is hard. Like putting yourself out there for the world to judge you. It’s difficult to let people you don’t know see the inner workings of your mind. I currently live in Georgia, where the weather changes every thirty minutes. If you were to meet me in person, I would be reserved, but over time, I would get more comfortable with you, and then you wouldn’t be able to get me to shut up. LOL. I love my two crazy cats and my husband. I don’t think I would be the same without any of them. I have an obsession with ALL animals, and one day, I’d love to have a whole farm just to myself…with goats, lots of goats! I’m addicted to coffee, and I can still remember the first day I tried the bitter, black liquid and twisted my nose up at it. Now I need it to function every day. I have watched Gilmore Girls more times than what is considered healthy and could probably recite the whole show to you without blinking. Team Jess! What am I offering in my giveaway? A signed copy of my first book Escaping the Edge. Make sure you enter below and stop by the other author’s blogs to learn a little about a new to you author. Read more about my books, click here! Wednesday, 12/13/17, read all about author K.Moore. Find Author K. Moore on Facebook! After you visit each author, make sure you enter the giveaway. We have signed paperbacks, ebooks, advanced copies, and gift cards too!